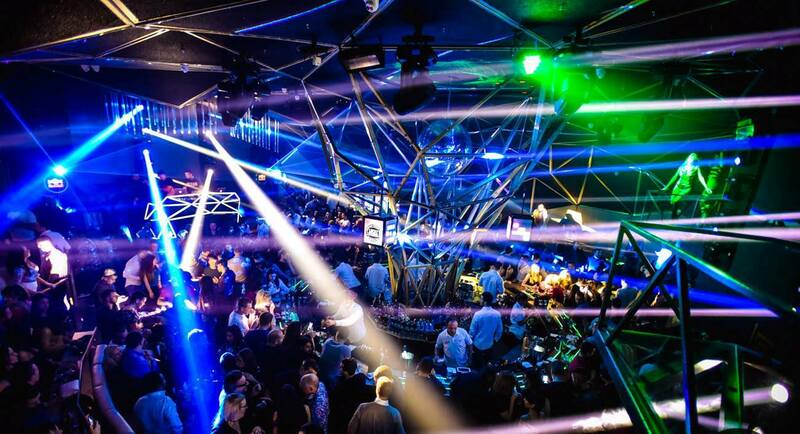 Belgrade nightlife never sleeps, we have great parties with good vibes everyday of a week! This winter season is already awesome, and tonight is all about throwback Tuesdays! Club Mr. Stefan Braun is club with oldest tradition of good parties. It is located in center of Belgrade, in Nemanjina street, on the 9th floor of a building. Tonight is totally old school night, and DJ Uhrik and DJ Bosko Pesic will make a blast for tonight! 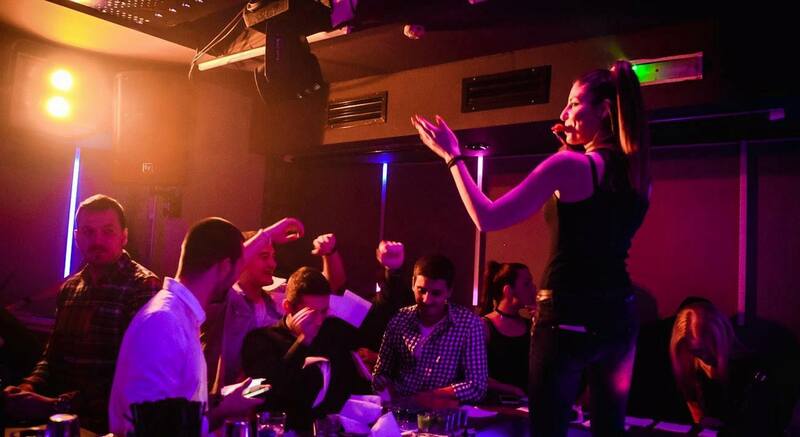 Club Tilt has a surprise every Tuesday for us, because there are live performances of famous groups from Serbia and region, and this tuesday the lights are on Funky G with the best hits of 90’s era! It is located in Vojvode Bojovica street, next to the famous Beton hall. 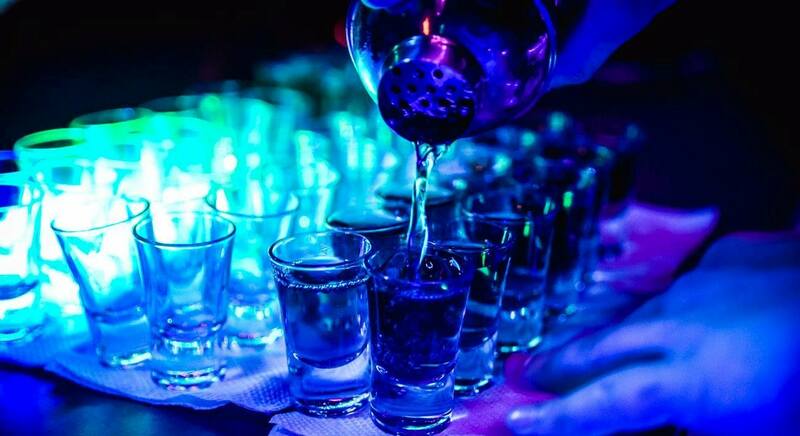 Both clubs are famous clubs in Belgrade, so you want make a mistake in order which one you choose for tonight, you will have remarkable evening!